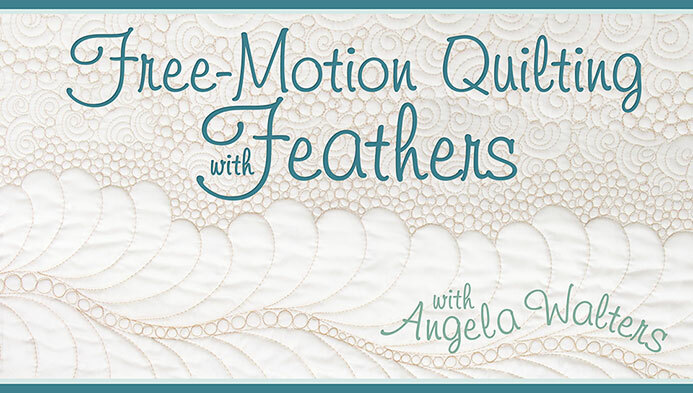 If you've enjoyed my "Day Dream" class, maybe you're also interested in taking one of these awesome classes! 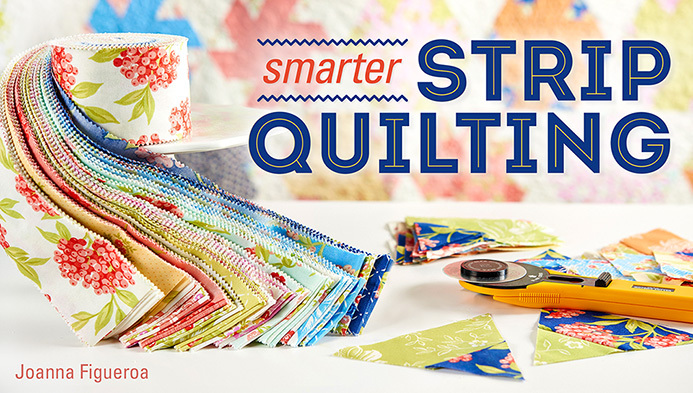 Create sophisticated quilts with easy-to-use precuts. 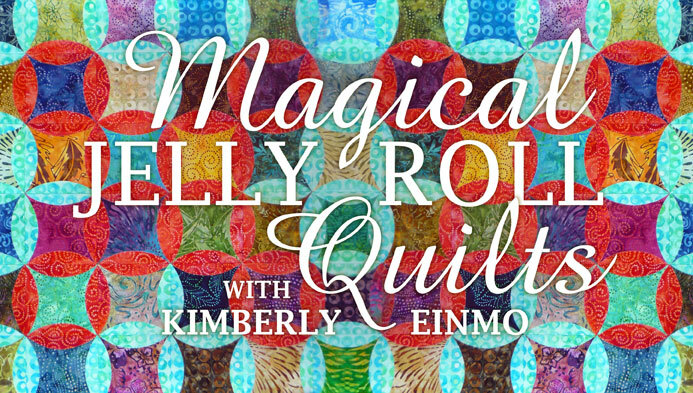 Best-selling author Kimberly Einmo shares piecing, appliqué and machine-quilting techniques! 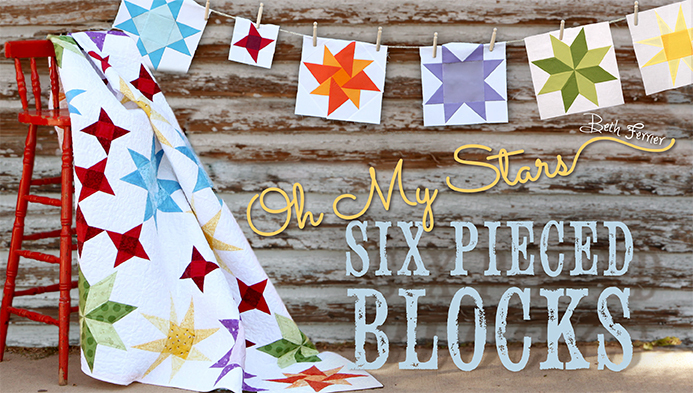 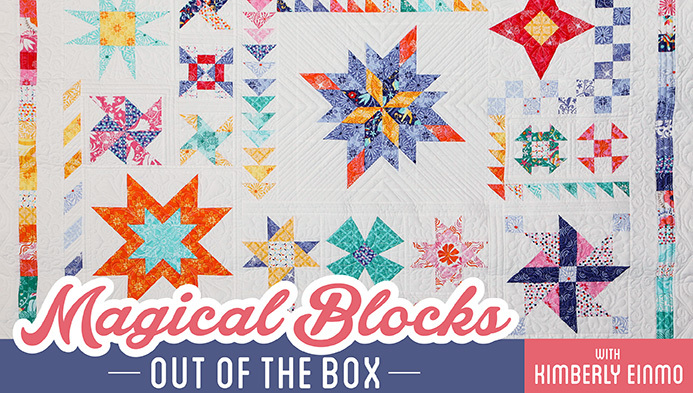 Showcase classic blocks in one gorgeous scrap quilt! 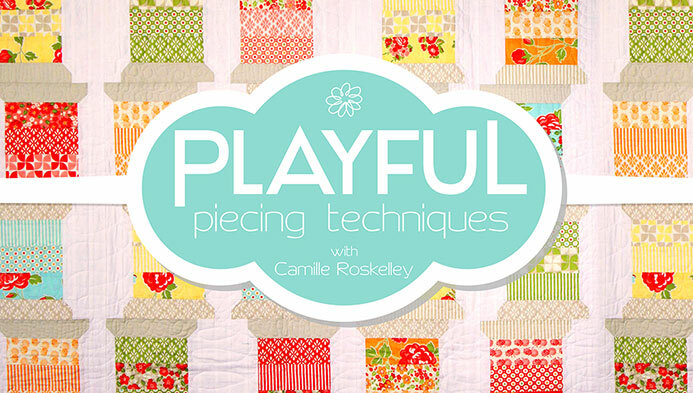 Get step-by-step guidance through fun flying geese, playful orange slice appliqués and so much more. 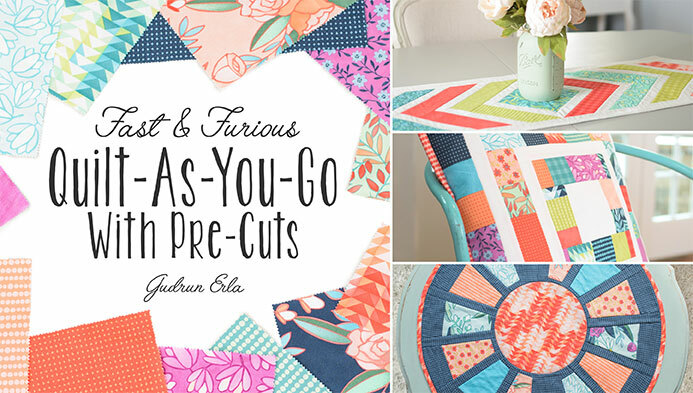 Bring your Dresden plate to life as you create striking blades and a block-in-a-block centerpiece motif with your new skills, and follow along with Jackie to stitch your units and join them together with perfect points. 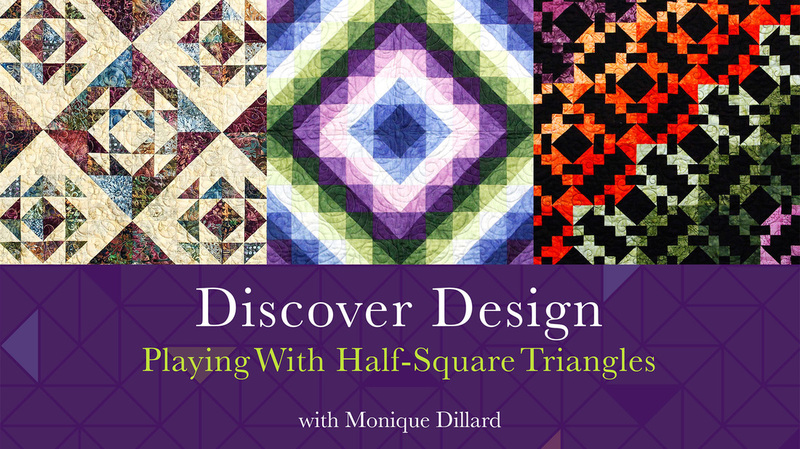 Plus, enjoy an inspiring lesson on incorporating Dresden blocks into gorgeous quilts, table runners and more. 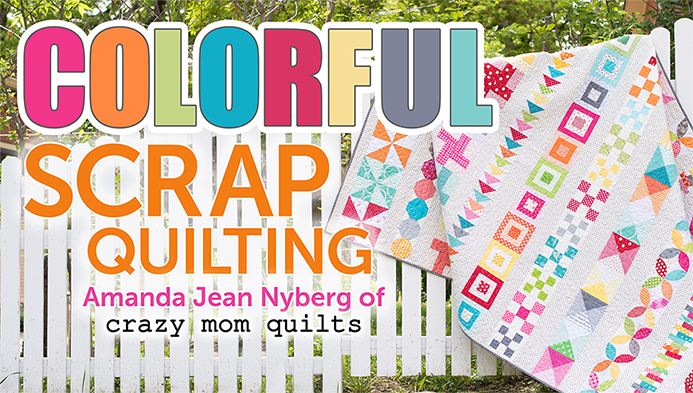 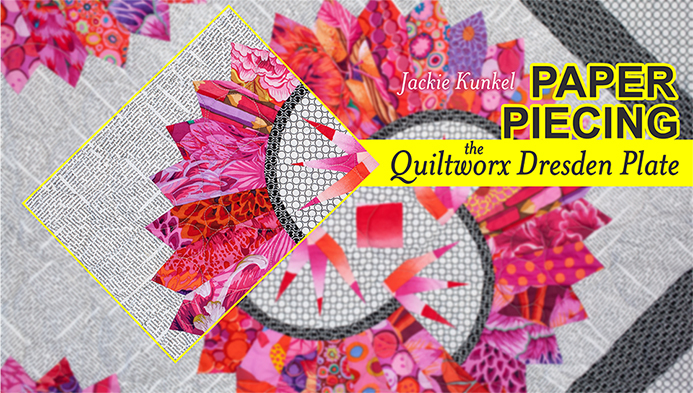 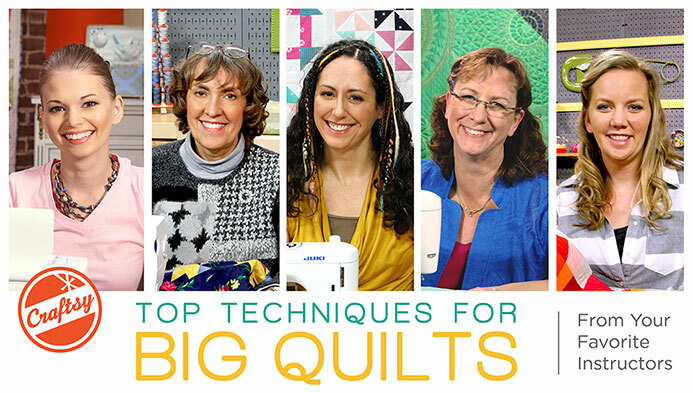 Learn foolproof tips and trade secrets from five in-demand machine-quilting experts! 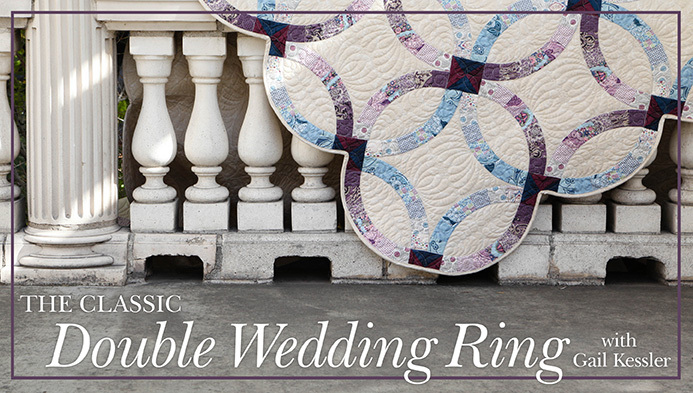 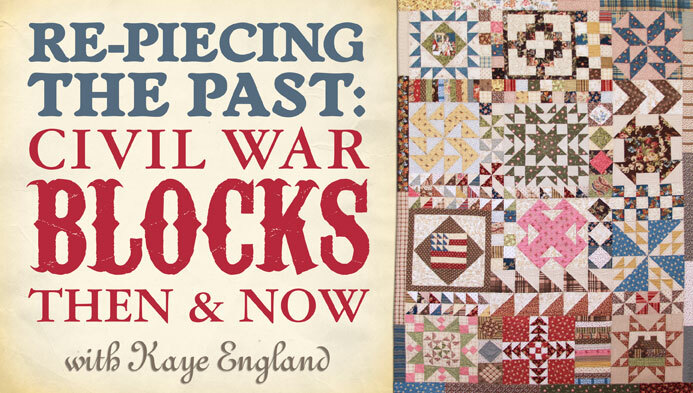 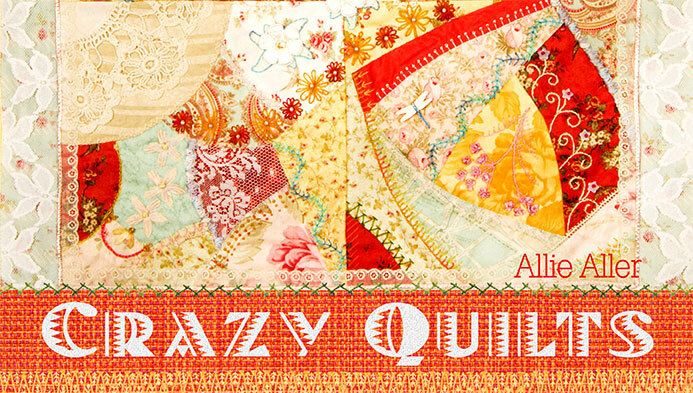 Gain the skills and the confidence to beautifully quilt projects of any size. 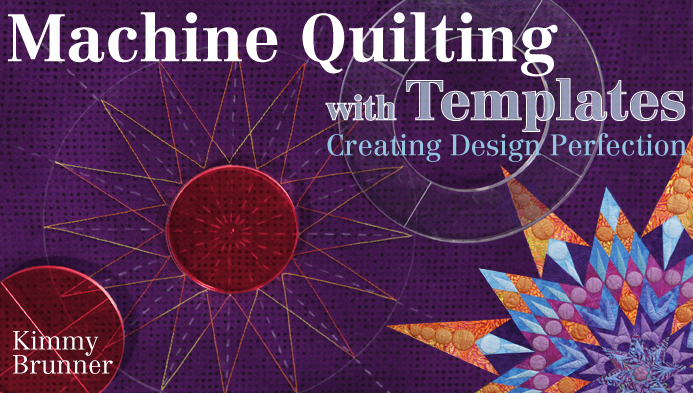 Set your sewing machine and imagination free in this fun exploration of embroidery designs, decorative sewing machine stitches, couching and binding. 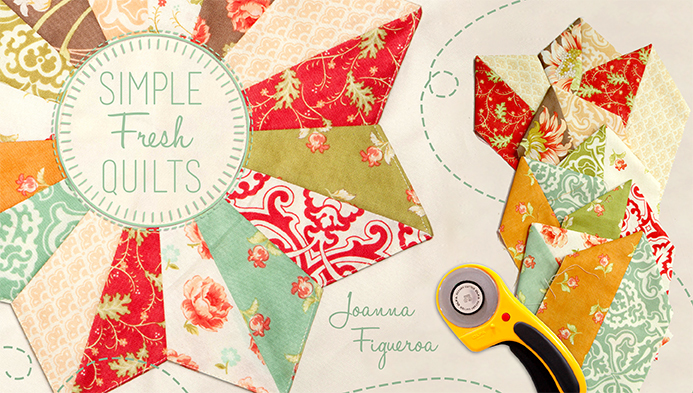 Pull out those unfinished objects! 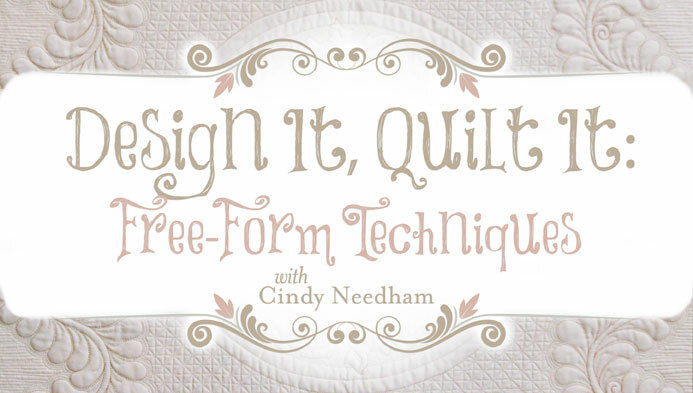 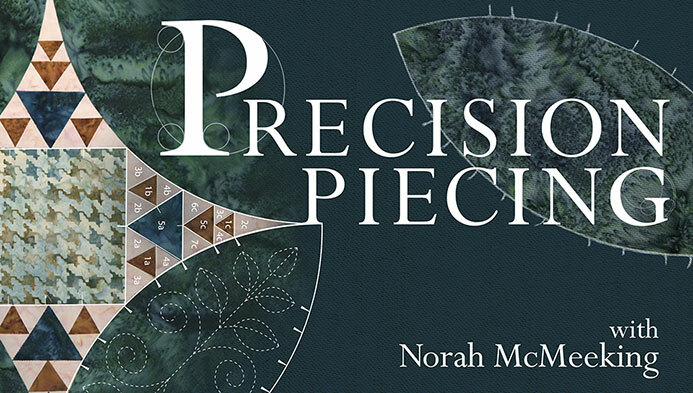 Cindy Needham will inspire you with stitching techniques to put gorgeous finishing touches on your work of art. 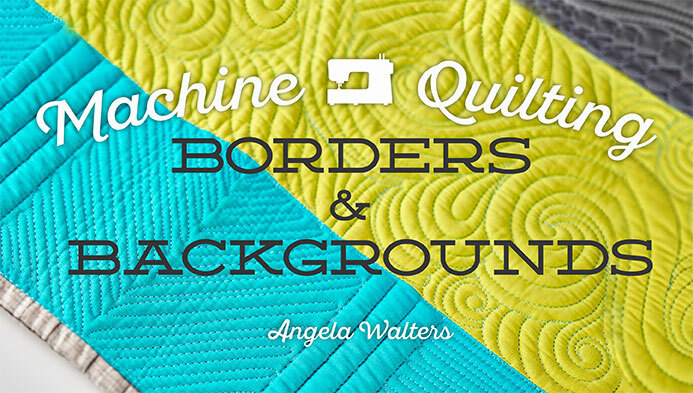 Discover the simple steps to sewing an illusion quilt that catches the eye and ignites the imagination! 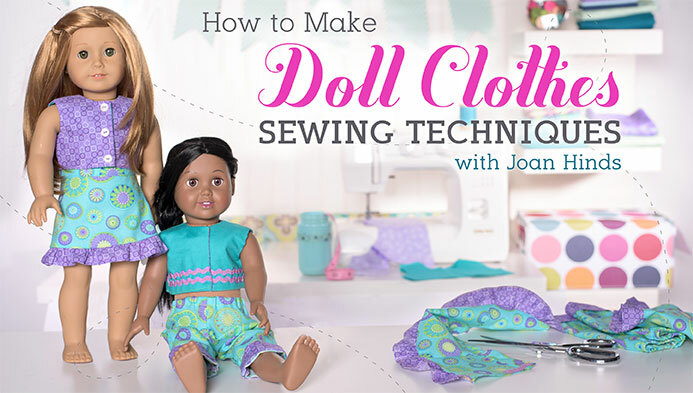 Make cute, handmade outfits for your little one's favorite 18" doll. 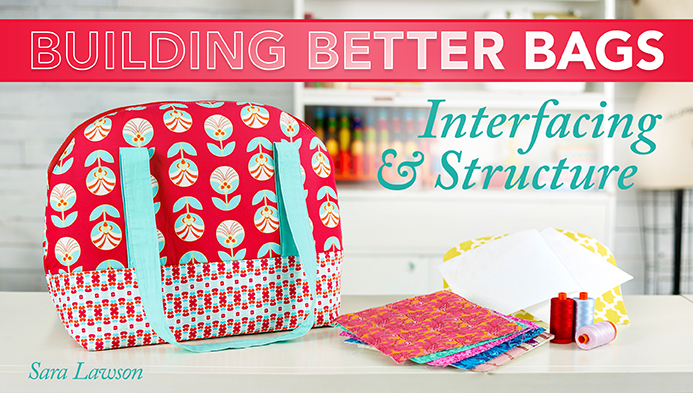 Sew garments that look as good as store-bought, without breaking the bank! 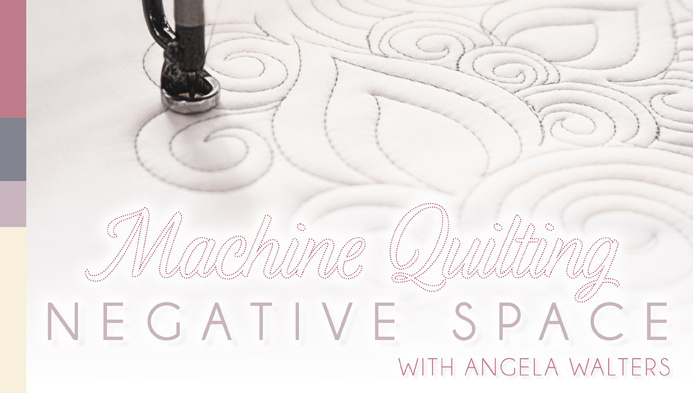 Work with fancy fabrics like velvet and silk and play with hand-embroidered seam treatments to create richly textured, sumptuous blocks.